Thais Weiller & Amora B. 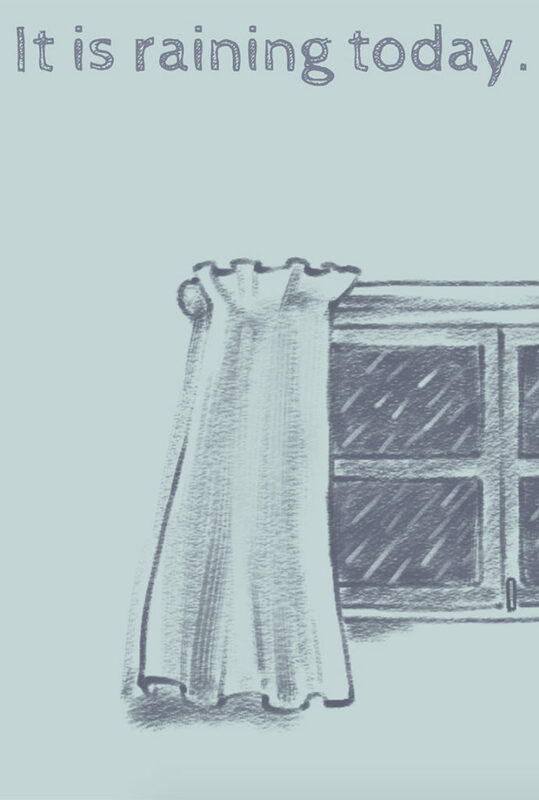 “Rainy Day” is a short interactive narrative on how it feels to get out of the comfort zone against the will on a bad moment of life. Deal with stressful situations and try to be productive without getting too burn down to leave home.